Write down all the thing that you would like to do in your life (goals, bucket list, dreams). Start with 5, then 10, then 50, then 100.What is your life mission statement? If you’re looking for a coach, Loveleen might be the one for you! Drop a message on the Contact Us page on our website or tweet us. 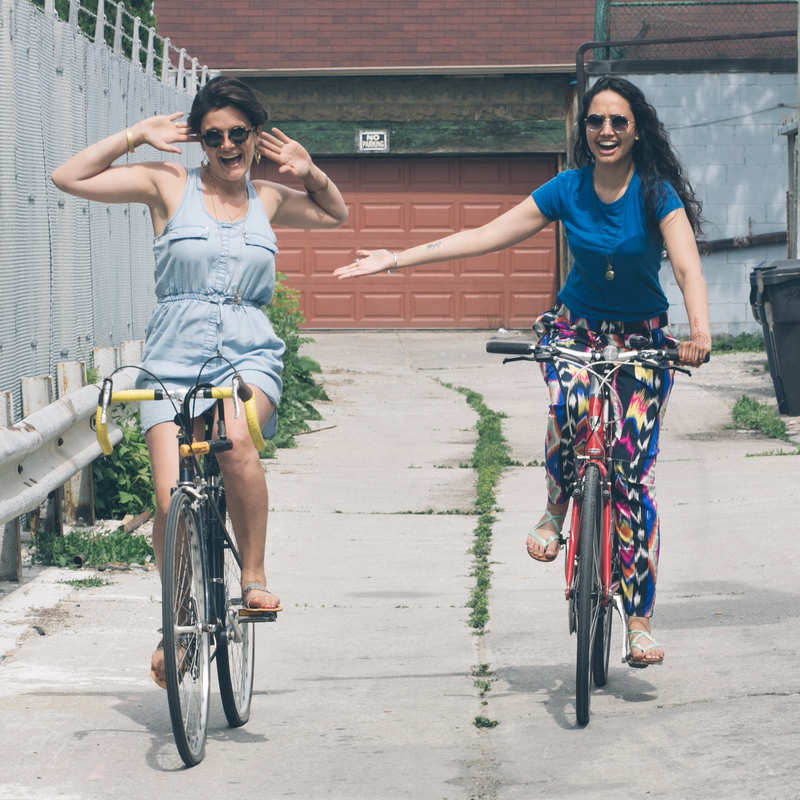 Here’s the picture of Kate doing no-hands-dancing on her bike. No-hands Bike-Dancing by the multi-talented, Kate Fraser. Shot by the wonderful Taiwo Bah. To make sure you don’t miss a single episode of the podcast, subscribe with your favorite platform. 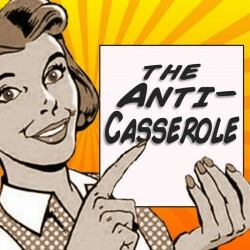 If you enjoyed the show, please rate and review The Anti-Casserole podcast in iTunes. That one small action can really help us get the Anti-Casserole out to more people! Here’s a quick 2-minute video to show you exactly how it’s done.